Sew Can Do: Craftastic Monday Is Joined By A New Party! Craftastic Monday Is Joined By A New Party! Click on the Handmade Holidays tab at the top of the blog to add your own Holiday Projects & Tutorials, Recipes & Advertise Handmade Items You Sell (so yes, Etsy shops are welcome there!). There are several categories, so please link to the appropriate one(s). Just be sure to grab the button for your blog or site and include only your own handmade items please. 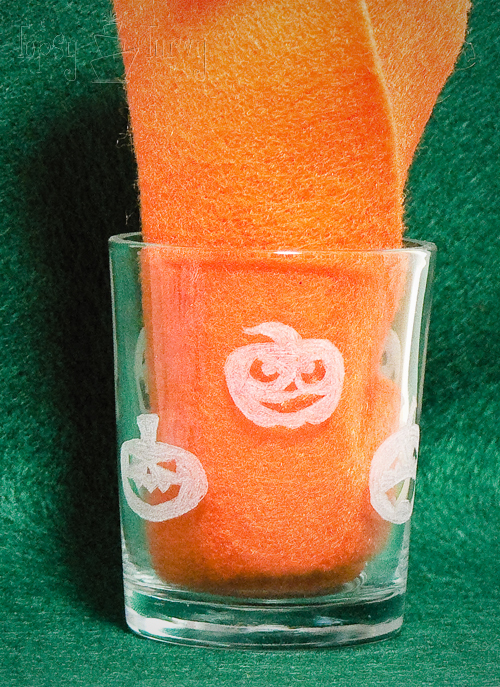 I'm Topsy Turvy shows how to make these super cute etchings on glass using a Dremel tool. Aren't they sweet?!? Check out her picture tutorial to try it yourself. Thanks for featuring my Dremel etching tutorial! I hope you find your dremel and try it out! Thanks for hosting, Cheryl me dear! Thank you so much for hosting! I had trouble getting your html to work so I did a text link back and included your logo. Hope that's okay.